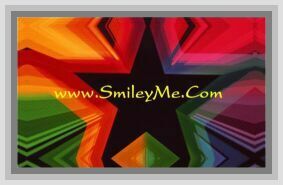 Get Your Neon Flute Whistle at SmileyMe! Smaller 5" Size Recorder Type Whistle Made of Bright Neon Colors. Fun Item That Kids Love to Make Noise With.